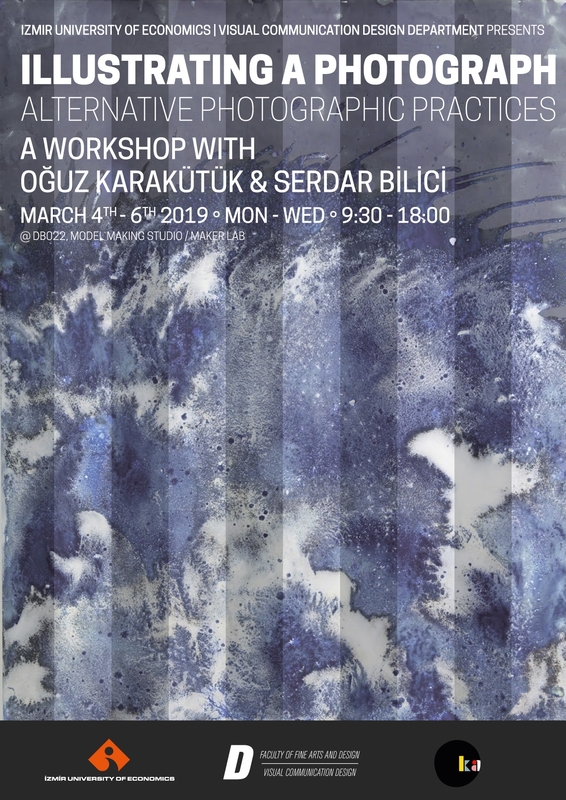 Oğuz Karakütük and Serdar Bilici of Ka Photography Development Workshop in Ankara performed a workshop themed "Illustrating a Photograph" with the students of Visual Communication Design Department between March 4th-6th, 2019. 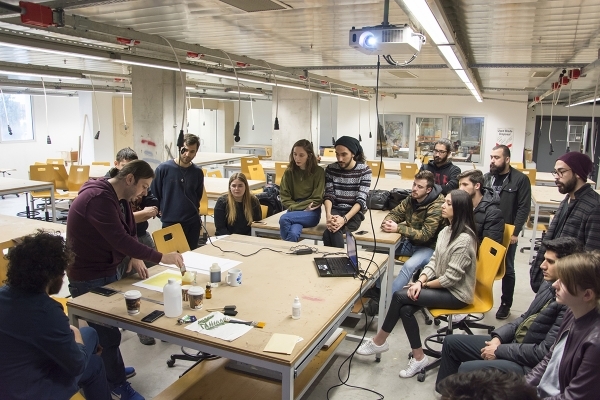 Students from all years attended at the workshop, and they learned about alternative photography development techniques. 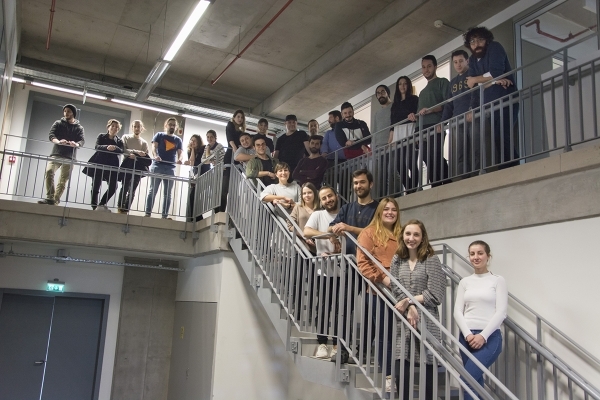 As the final output of the three-day workshop, Karakütük, Bilici and the students divided one of the famous photographs by Henri Cartier-Bresson into 16 parts, to have each part re-interpreted and reproduced by one student. 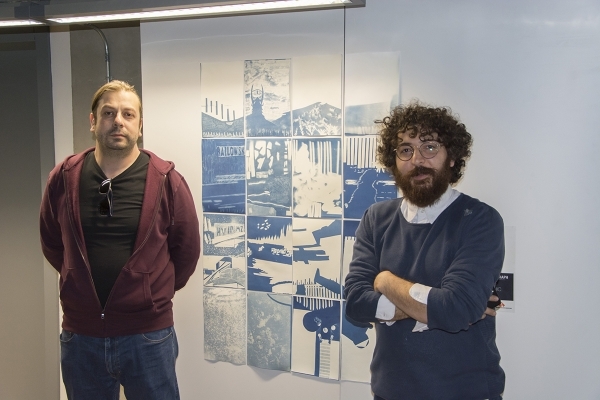 At the end of the workshop, a mosaique consisting of 16 cyanotype prints was exhibited.